To support and grow our community, we pray gratefully, serve responsibly, and give generously to the extent that we are able. God is generous with us, and we are called to be generous in return! Our Lady of the Pines is a 501(c)(3) nonprofit organization. All donations are tax-deductible to the fullest extent allowed the tax laws. Jay Barnwell @ stewardship@ourladyofthepines.org or call the office at 719-495-2351 Ext. 10. *To make changes to your current status, contact Diane Garzaniti by email at office@ourladyofthepines.org or 719-495-2351 x 23. 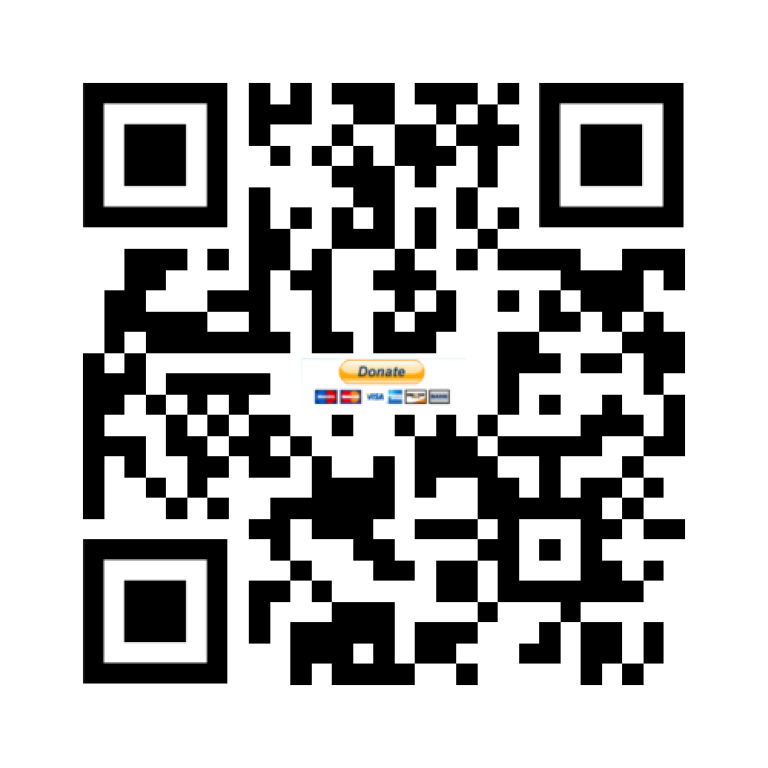 Our Lady of the Pines accepts PayPal, scan the QR code to be transferred to the OLP PayPal. Remember to always consult your tax advisor prior to making a distribution. To donate stocks or bonds, please call Jay Barnwell or email him. Many organizations have matching gift programs for their employees. We encourage you to check with your employer to see if your contributions to Our Lady of the Pines are eligible for a matching gift.